The Guardian News china germany Did Germany Help China To Develop Better Engines For Their Fighter Jets? Did Germany Help China To Develop Better Engines For Their Fighter Jets? China is exporting a ceramic jet engine blade processing machine as part of a wider jet engine collaboration between Germany and China. 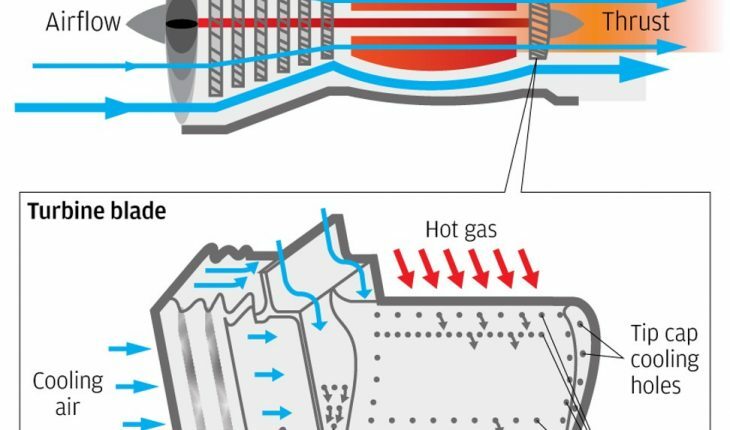 The machinery produces turbine blades capable of withstanding temperatures several hundred degrees Celsius higher than the melting point of metallic alloys. 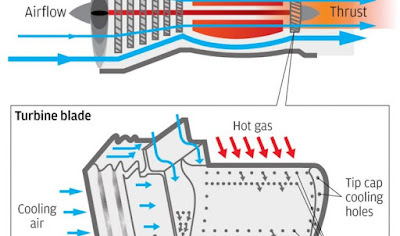 Turbine blades convert heat generated by combusted fuel into the energy that propels a plane. The blades are one of the most important components in modern aircraft, both military and civilian, and their quality determines how safe, powerful and durable a jet engine will be. WNU Editor: China defense and commercial interests are intertwined. Bottom line .... the Germans have helped China develop a better fighter jet engine.